With the 2019 tax season upon us, it’s time to consider where to get your taxes filed. Many of West Virginia’s public libraries have partnered with H & R Block and the United Way on the MyFreeTaxes program. 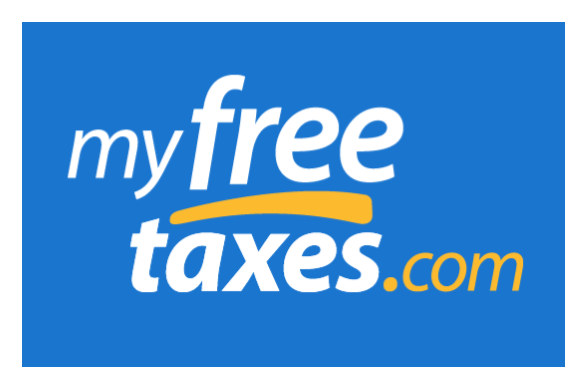 MyFreeTaxes is a free, safe, and simple way for individuals or households earning less than $66,000 to file federal and state taxes. For more details on how to take part in this program, contact your local public library.